Insurer: Is providing treatments for hepatitis C virus (HCV) for injection drug users in methadone clinics via telemedicine more effective than referring people in such clinics to get HCV care from liver specialists outside of the clinics? Patient: Would I get the same quality of care through a virtual house call with my specialist as I would by going to her clinic, which is a long drive from my home? Clinician: I have several patients with high blood pressure. Is telehealth effective in helping people reduce their risks of stroke and other conditions that go along with hypertension? Adults with the chronic skin disease psoriasis who used an online program to get care from dermatologists and their primary care providers experienced as much improvement in their condition as patients who got in-person care in a clinic, this study found. The findings, reported in JAMA Network Open, add to evidence about the potential for telehealth to serve as a more widely accessible option for getting specialty care for chronic skin conditions. 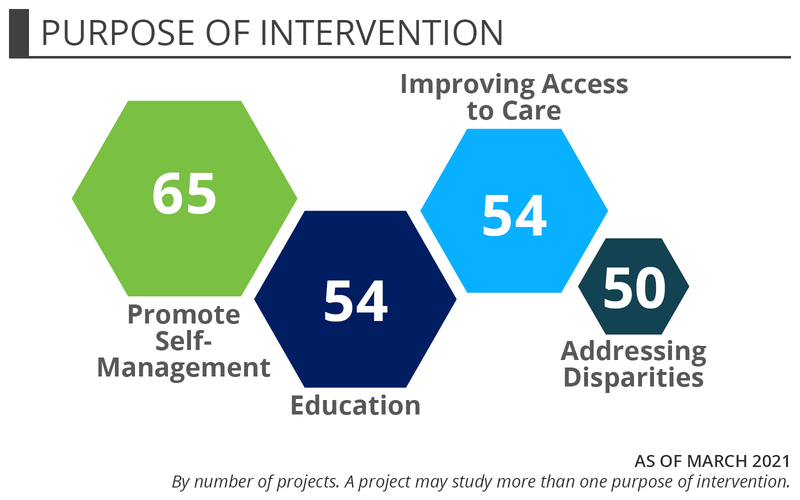 While there is a growing sense that telehealth can help people better manage their health and improve access to care, certain evidence gaps in telehealth research exist, including how to reach populations with limited access to technology or who need culturally tailored interventions. 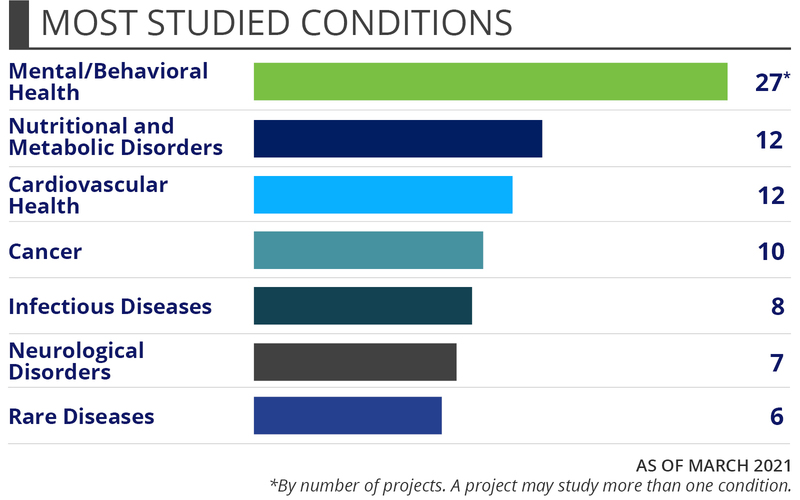 PCORI has funded a host of studies that look to address those disparities. Many children growing up in rural Alaska get frequent ear infections, which can lead to hearing loss and other problems. This study is comparing a new process for referral to an audiologist using school-based mobile screening versus the usual standard of care where families of children who need further screening receive a letter inviting them to travel to a clinic for evaluation. The aim is to see which approach works best to identify children with hearing loss. Clinics that provide exercise, yoga, and other nondrug therapies for people with multiple sclerosis are scarce in some areas. This study compares the benefits of an exercise program when patients receive it in a clinic versus at home via internet or telephone.